Craving desserts? Hoodline crunched the numbers to find the top dessert outlets in Los Banos, using both Yelp data and our own secret sauce to produce a ranked list of where to get fresh doughnuts, frozen yogurt and more. Topping the list is Los Banos Donut Shop, popular for its freshly baked doughnuts and bubble tea. Located at 609 W. Pacheco Blvd., the shop is the highest rated dessert spot in Los Banos, boasting four stars out of 38 reviews on Yelp. 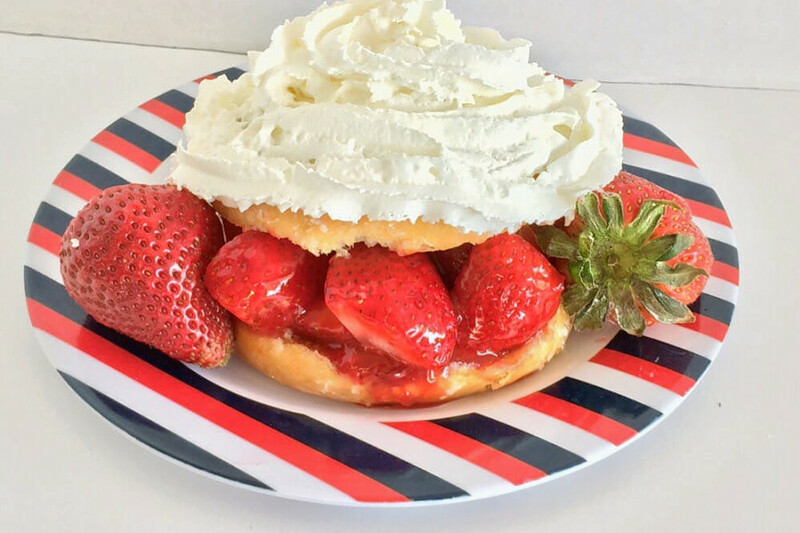 Dessert options include bear claws, cinnamon rolls and apple fritters along with regular doughnuts in a variety of flavors. This spot also serves up breakfast sandwiches and coffee. 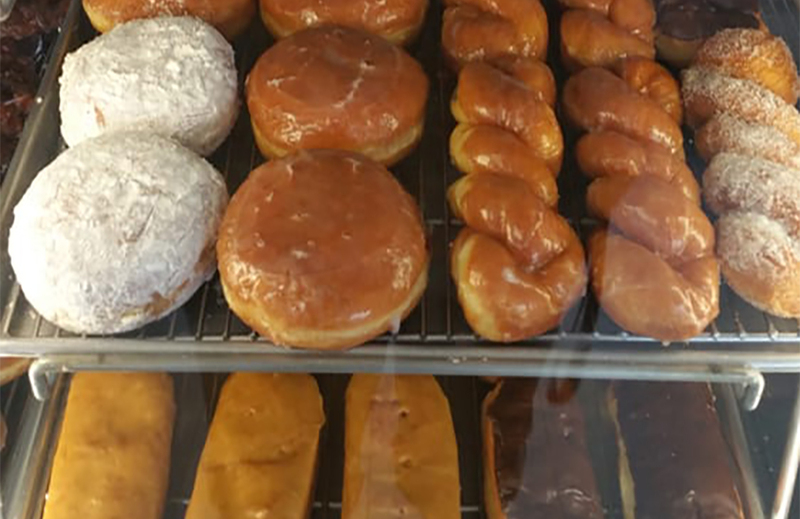 "Every time I crave doughnuts I go here," wrote Yelp reviewer Maria V. "It is always freshly baked and just delicious. This is the best doughnut shop in town and you won't regret making a stop here." Iniguez Bakery & Deli, located at 740 W. I St., is another top choice, with Yelpers giving the bakery and deli 4.5 stars out of 14 reviews. This offering gives visitors a variety of breakfast options. Look for glazed, powdered and filled doughnuts, as well as breads and baguettes. Mexican fare, fritters and other Latin-inspired treats are also available. 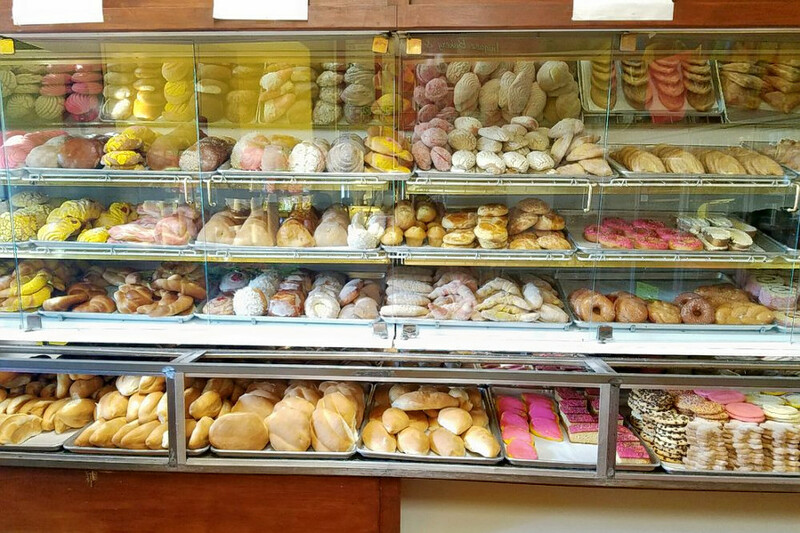 Yelper Phil D. has high praise for the bakery: "The best pan dulce in the area hands down! The burritos are to die for. Plus their customer service is so loving in nature. The only wish I have is for more people to experience this food." Check out Yogolicious Frozen Yogurt, which has earned 4.5 stars out of 12 reviews on Yelp. The self-serve yogurt shop, which has five locations in California, can be found at 1363 W. Pacheco Blvd. The small chain touts its high-quality ingredients and offers 14 yogurt flavors and over 70 toppings, per its website. Expect standard flavors such as oatmeal cookie gelato, cake batter and mango tango sorbet, as well as rotating flavors based on availability like cookies and cream, sweet coconut and Georgia peach. Check out the website here. 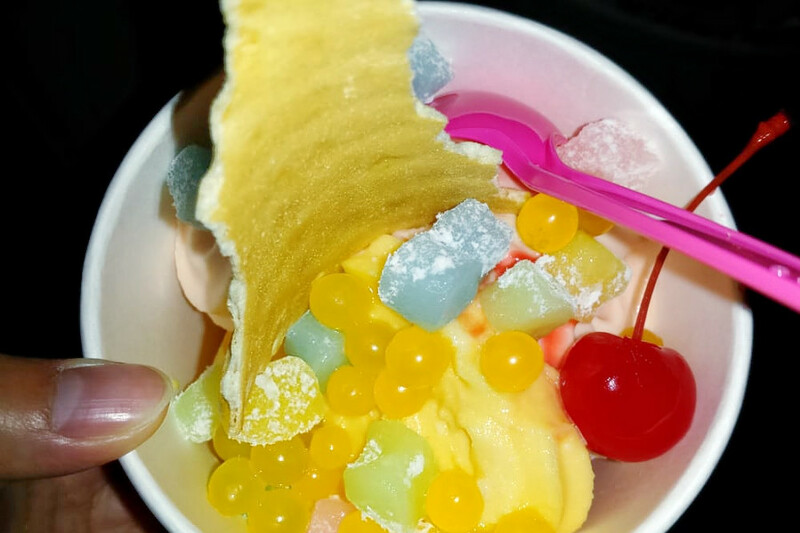 Yelp reviewer Robert C. wrote, "Lots of toppings to choose from. I love that they switch up the flavors and add some new ones. Plus the place is very clean!" Finally, there's Sunshine Donut & Ice Cream, a local favorite with 4.5 stars out of 10 reviews. 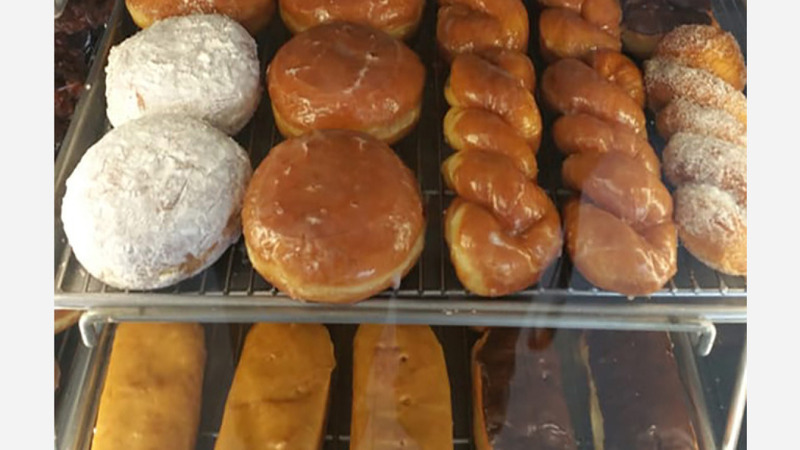 Stop by 402 W. Pacheco Blvd., Suite D, for frosted, filled or glazed doughnuts plus twists, cinnamon rolls, muffins and apple fritters. Caffeinated beverages are also available. Take it from Freedy H., who wrote: "Glazed doughnuts are heavenly. There is a beautiful array of standard doughnuts."